The master of horror returns to Dark Horse! For nearly fifty years, Richard Corben (Rat God, Ragemoor, Creepy, Eerie) has been terrifying readers with his unique visions of the macabre and the horrific. On December 14, 2016, the Eisner Hall of Famer launches his newest nightmarishly beautiful series: Shadows on the Grave. Shadows on the Grave is an eight-issue mini anthology of bizarre horror stories told in Corben’s signature black-and-white style. 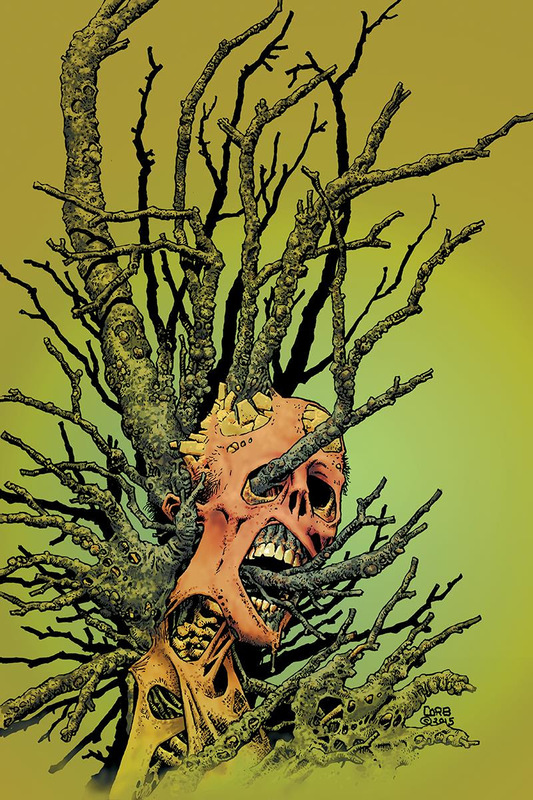 Each issue of Shadows on the Grave features four tales of horror, including the ongoing saga of Denaeus, a Greco-Roman-era version of Corben’s Den from Heavy Metal. Pre-order your copy of Shadows on the Grave #1 today!